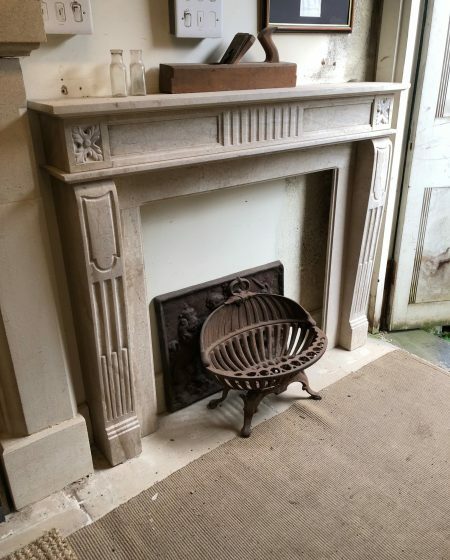 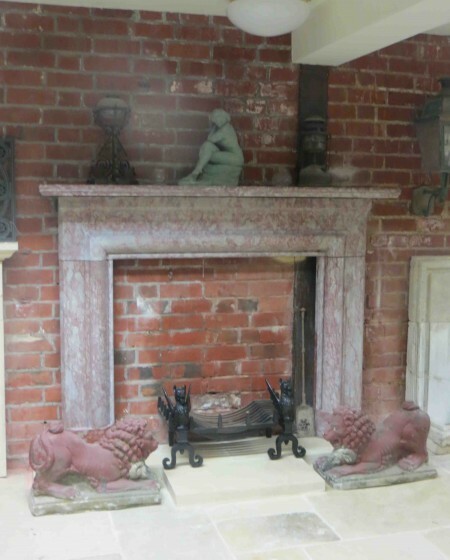 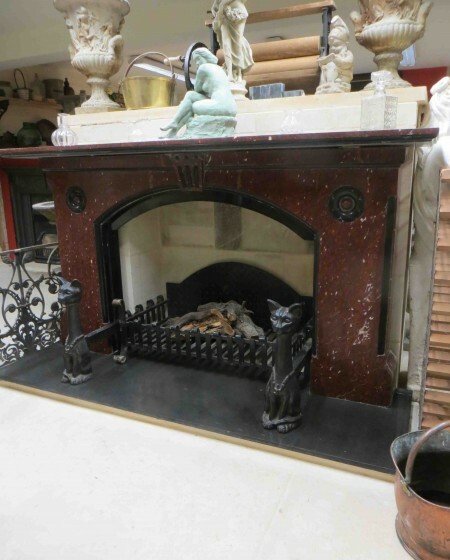 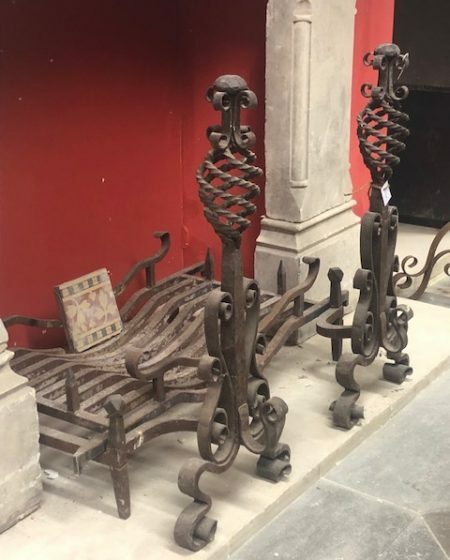 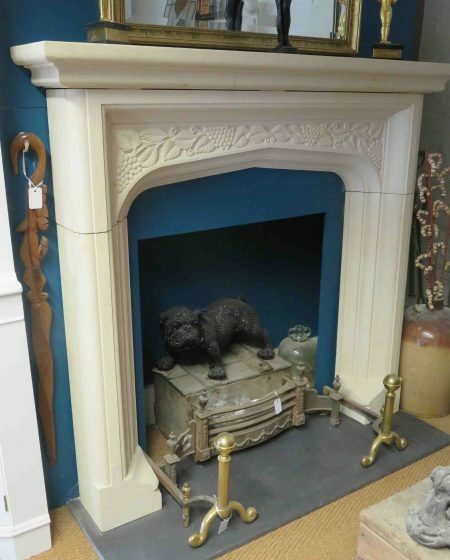 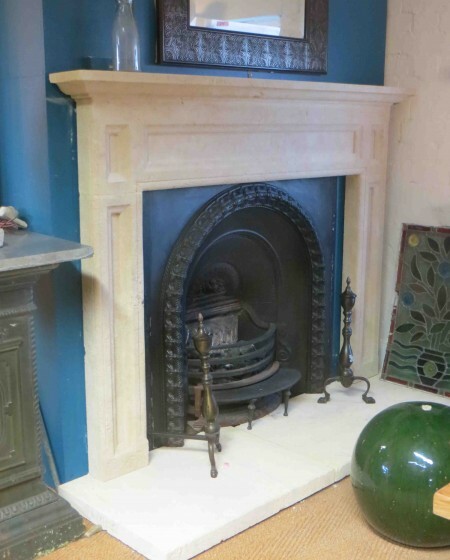 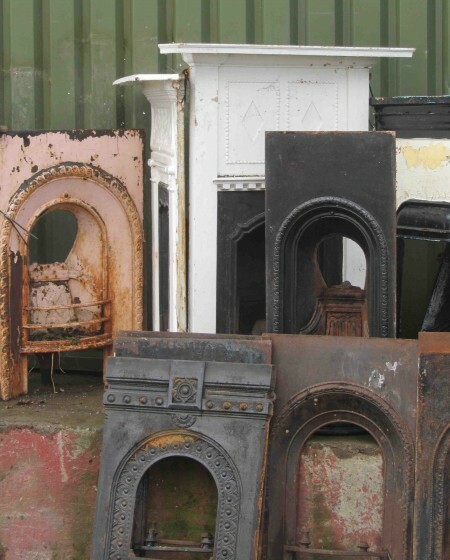 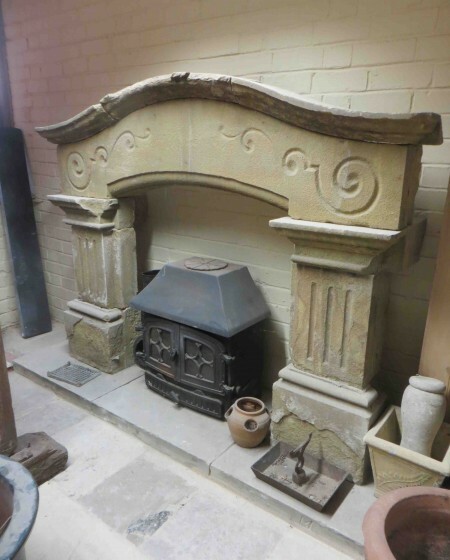 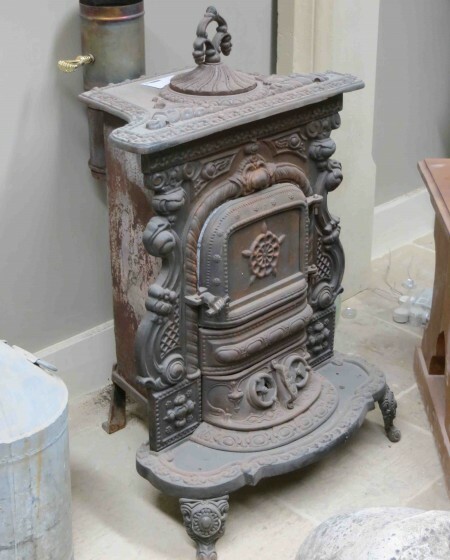 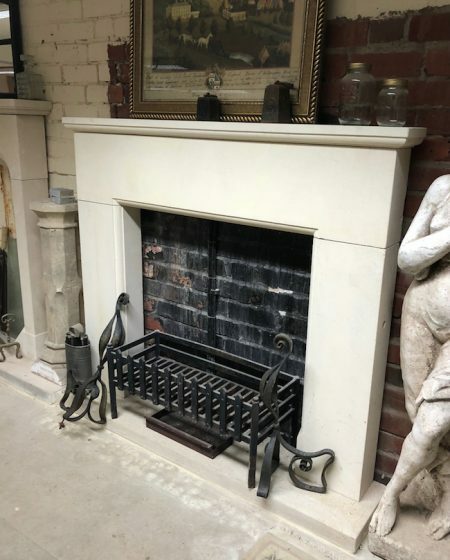 Browse through our showroom for a selection of reclaimed fireplaces, fire surrounds, hearths, cast iron stoves and antique accessories. 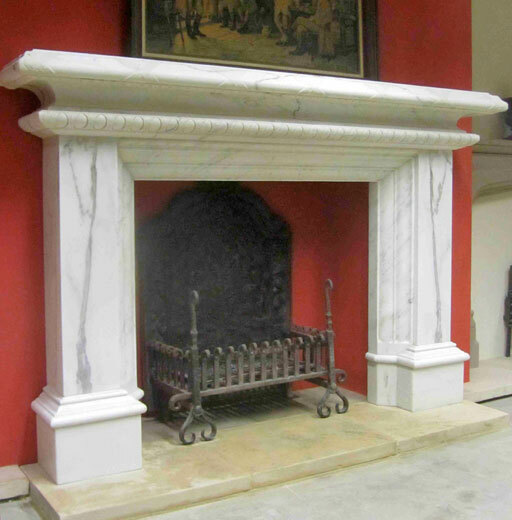 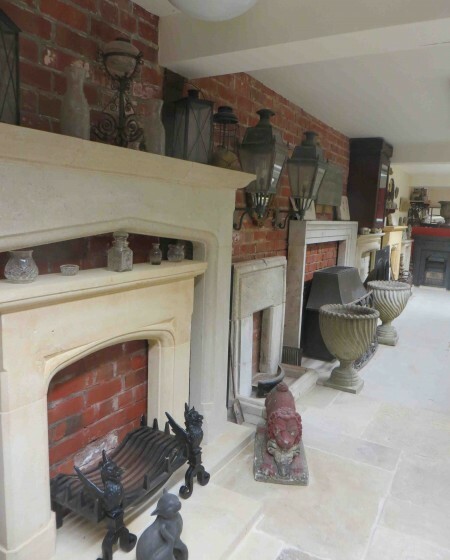 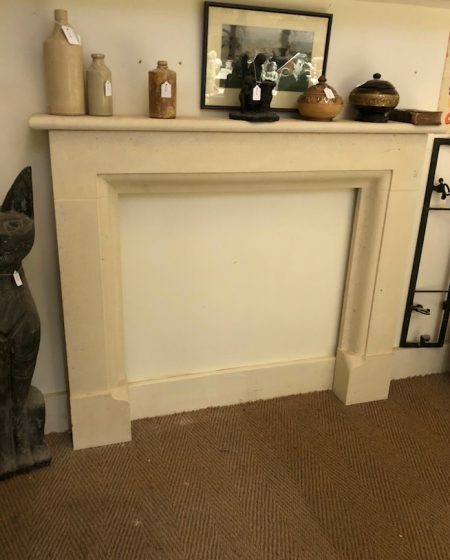 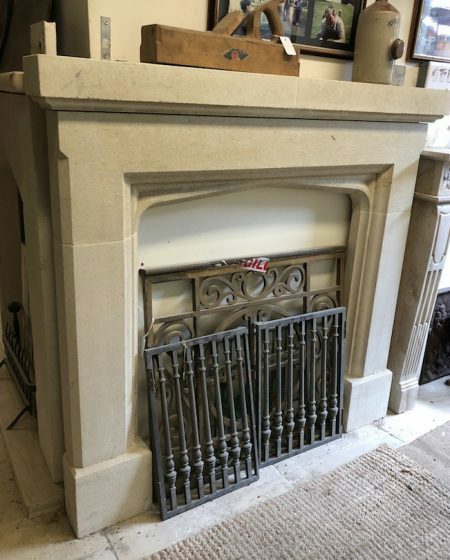 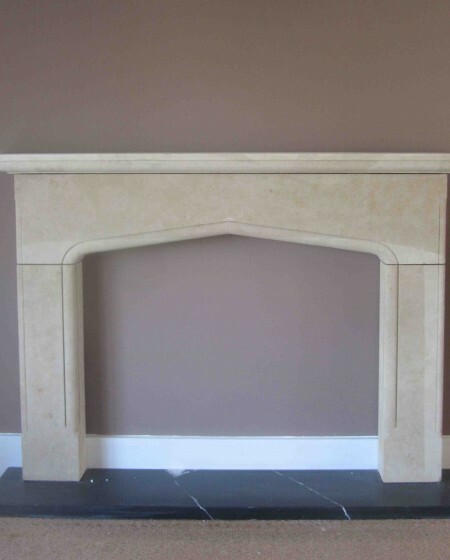 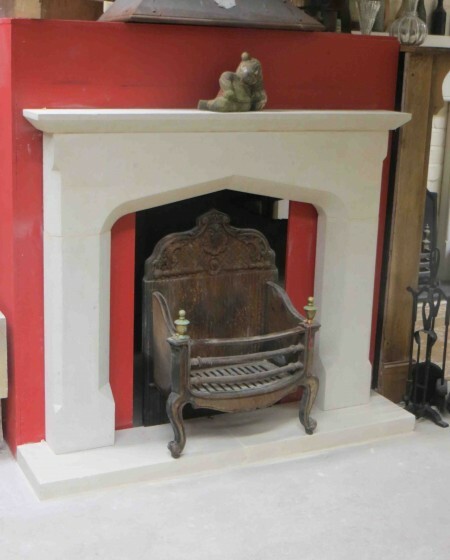 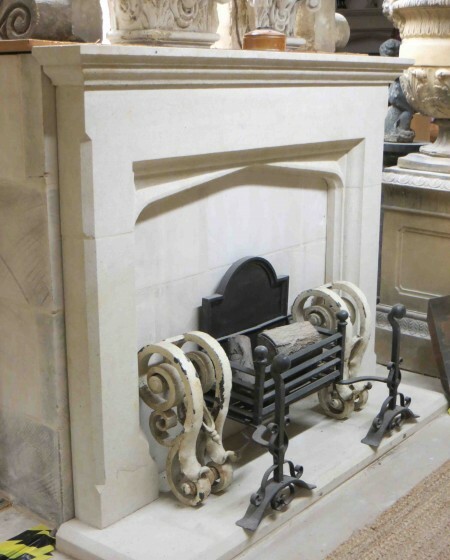 Carved in beautiful Cotswold stone, Bath limestone, or marble, our stone fireplaces offer a choice of classic designs and contemporary styles, or the most beautifully ornate highly decorative ‘show-stoppers’. 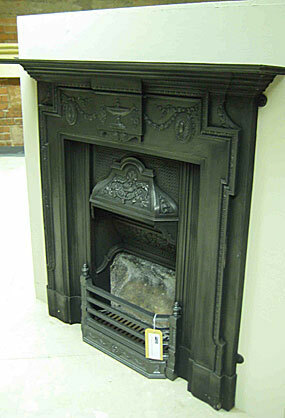 For something a little more practical and inexpensive, there is a wide choice of pine surrounds too. 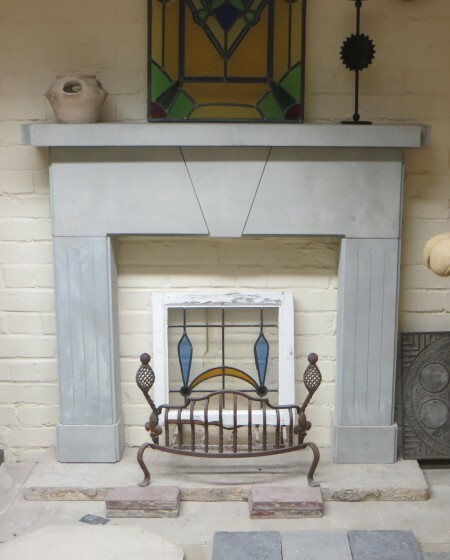 There are styles for inglenooks, recessed and tiled designs. 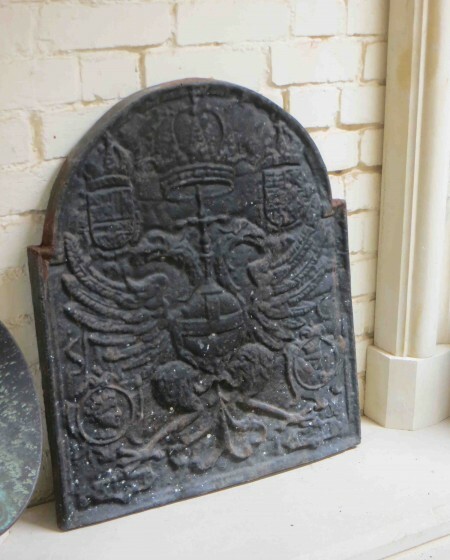 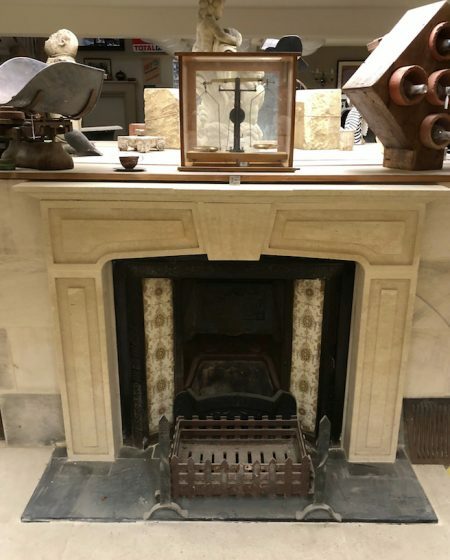 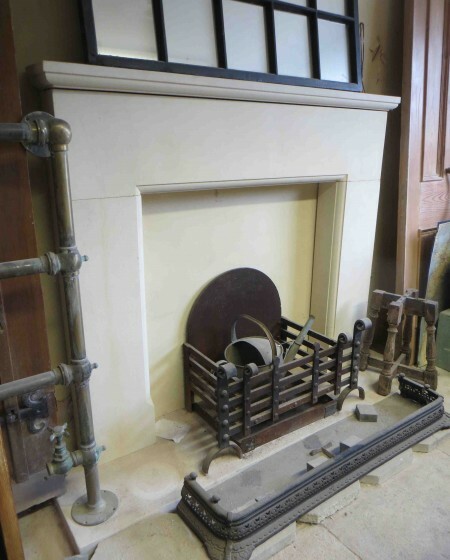 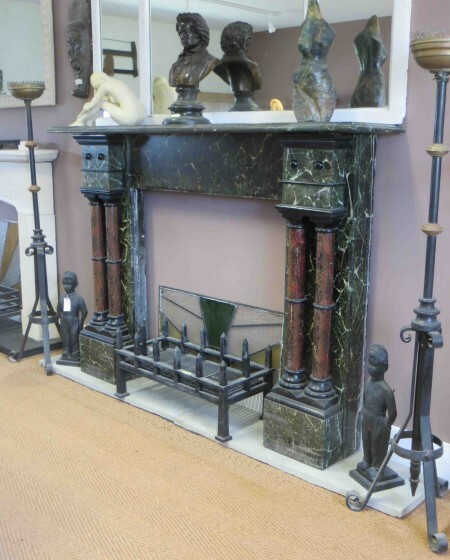 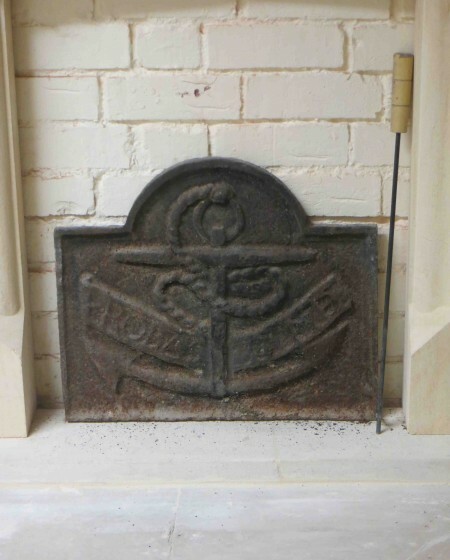 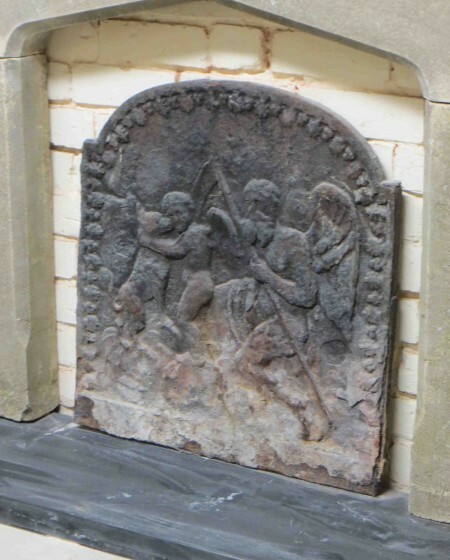 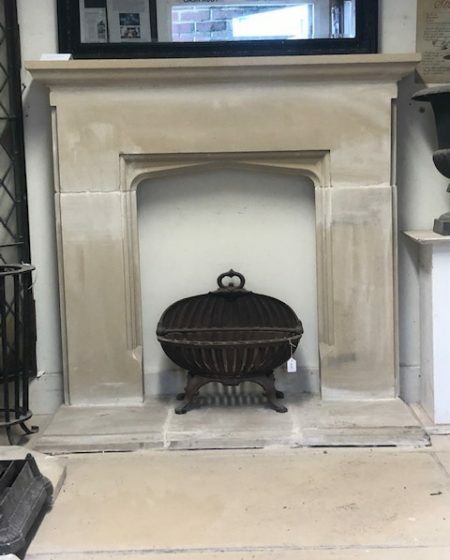 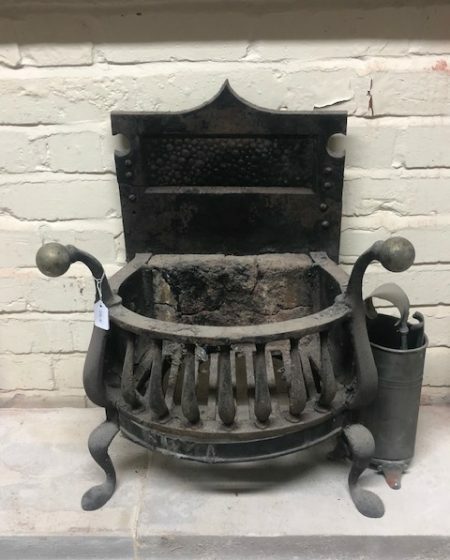 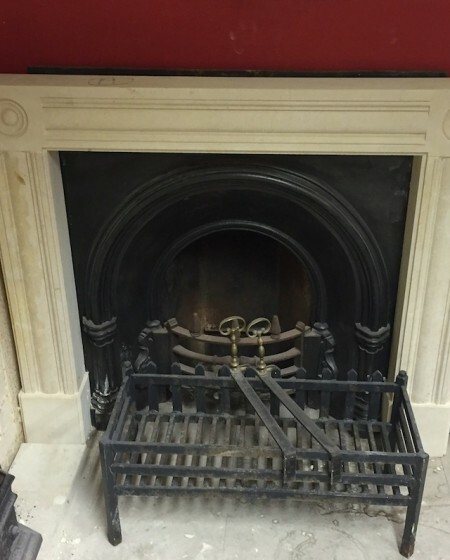 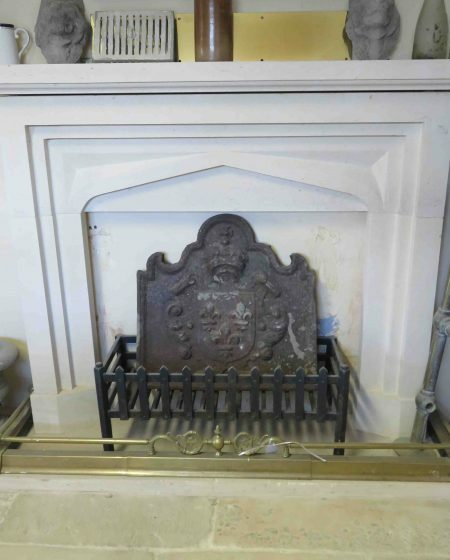 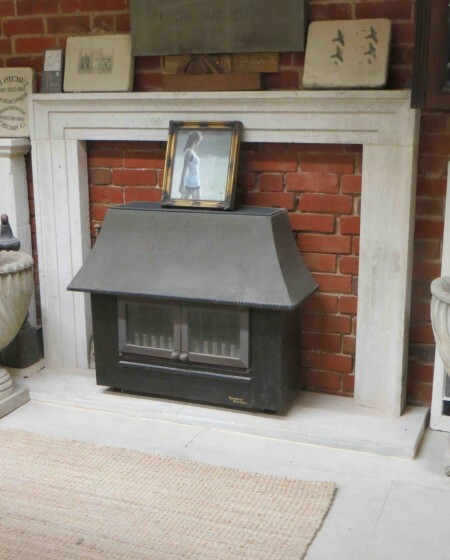 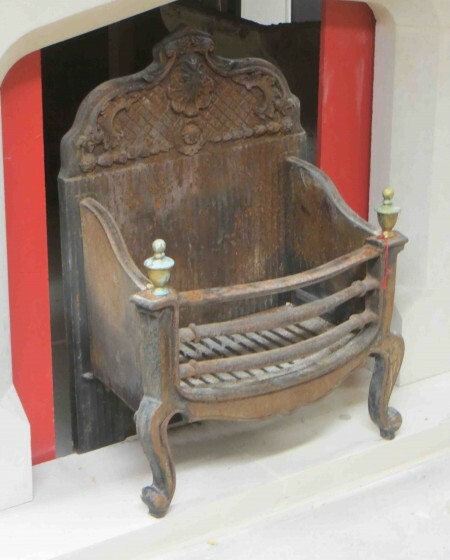 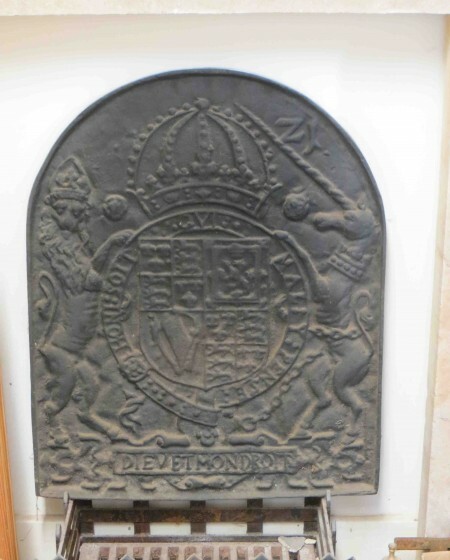 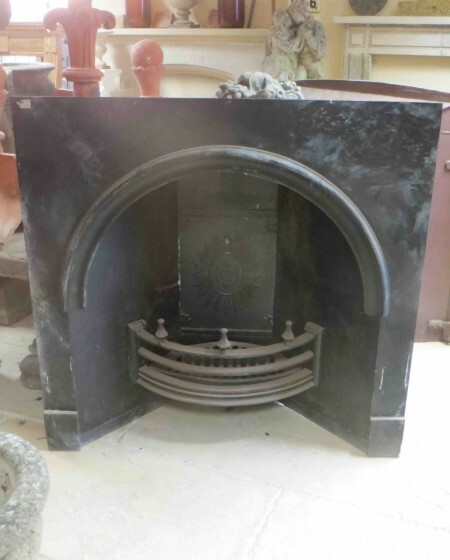 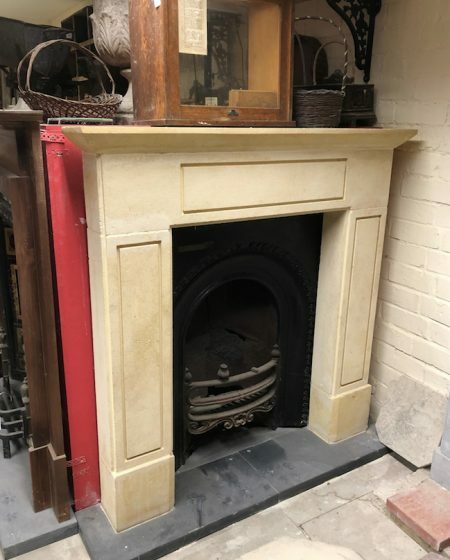 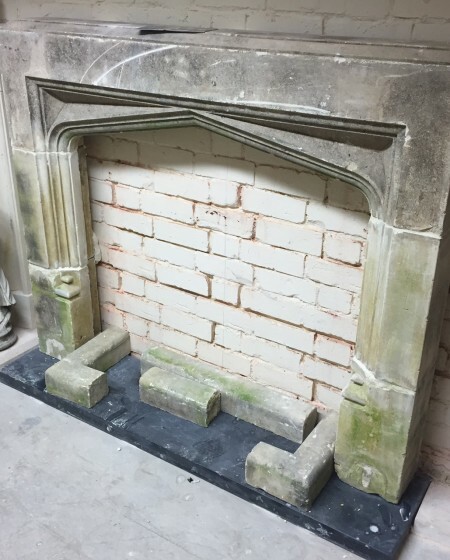 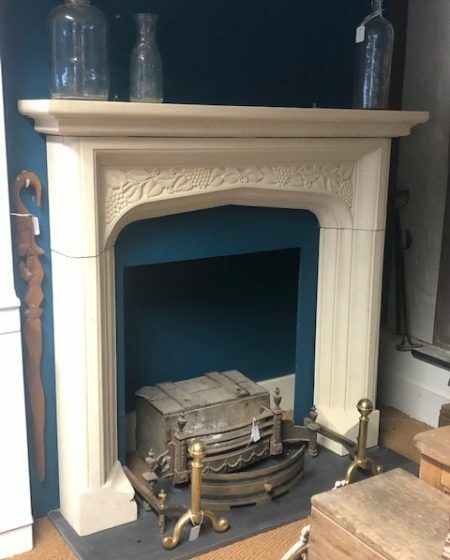 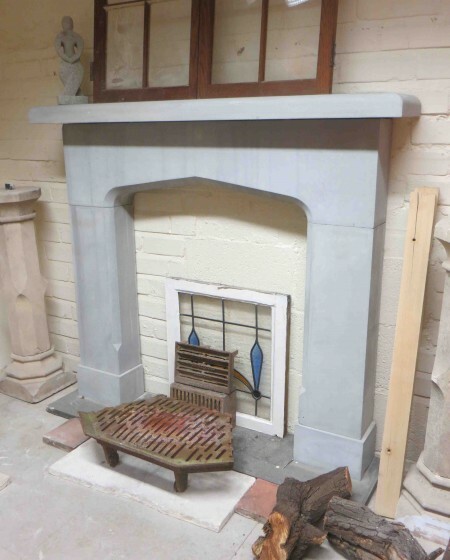 We also have a wide choice of slate hearths, along with traditional cast iron stoves – and antique accessories including cast iron firebacks, fire baskets and fire tools.